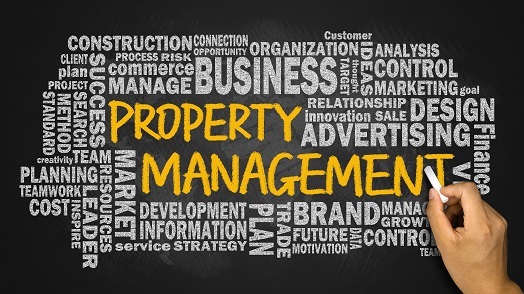 Managing commercial property well is key to preserving and enhancing its value. Rosenthal manages commercial property with a highly skilled and responsive team. Our experienced team oversees every aspect of a property’s need including safety, cleaning, maintenance, marketing, and more. We expertly navigate coordination of vendors and relationships with tenants and owners to make sure commercial developments in our care are exceptionally maintained. Too many options can be overwhelming. Whether a tenant is searching for the perfect space or a landlord is seeking the perfect tenant, Rosenthal’s leasing team is equipped to curate the options. We make it our business to understand client needs so that we can scour the market for the ideal match. We are in constant communication with other real estate operators to make sure that we have the most updated market intelligence. Transitioning a property between receivership and sale requires extensive skills to navigate complex financial transactions. Rosenthal has the experience and expertise to help navigate these challenges. Our team offers an array of commercial real estate services such as management and leasing, to ensure we preserve a property’s value and the tenants experience a smooth transition. The successful development or renovation of a property can greatly impact its future success. 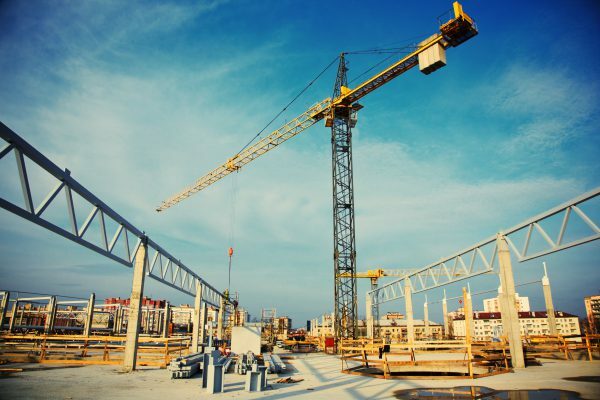 We can bring a project to life and manage commercial construction projects with the utmost competence. Whether your company needs to develop a site, redevelop a center or outfit a tenant space, Rosenthal is the partner you’re looking for with the experience you need. The market is competitive. Successfully acquiring a new property requires extensive market research and analysis. Rosenthal can help expertly navigate the due diligence process and coordinate the acquisition of a property or development. We examine the markets and evaluate potential tenants. 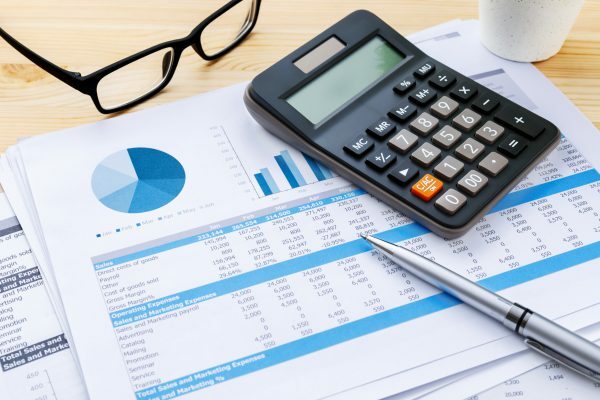 Additionally, Rosenthal has the experience and expertise to thoroughly review existing financial structures and recommend valuable cost-saving measures. Accurate financial statements that are fully compliant are essential to quality control. You can be confident with Rosenthal’s team of accountants. 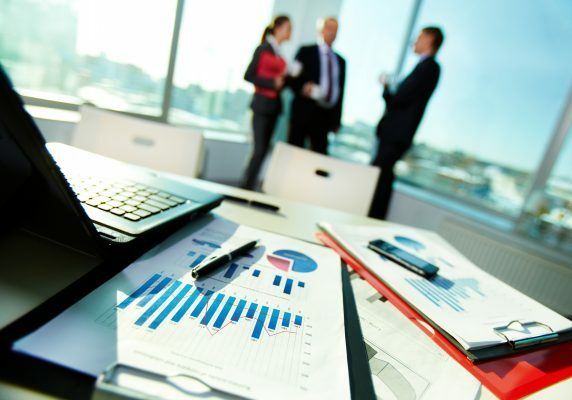 Our seasoned professionals can provide monthly reports and reviews for asset managers. 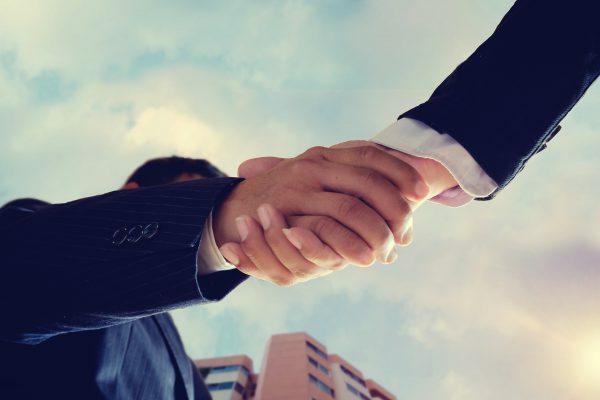 We take great care to study all partnership, management and loan agreements, so that you can be confident that the financial statements fully reflect all terms.